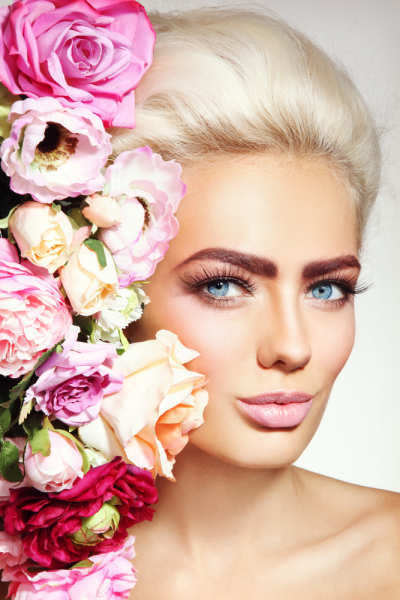 Bloom's only uses the best natural henna products for our lash and brow tinting. 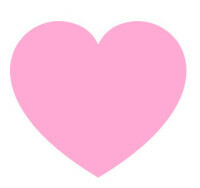 Tinting lasts about four weeks. 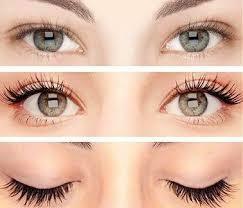 Lashes and brows look full and more enhansed bringing out your natural beauty. Want a little more drama? 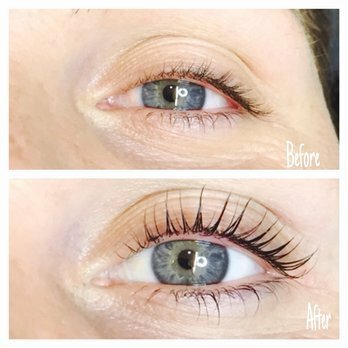 Check out our lash lift.